Nortech Computers are North Somerset's leading independent computer specialist with a shop and Workshop in Portishead's High Street. Whatever you need from a simple repair through to a custom gaming PC, our friendly, helpful and knowlegable staff are here to provide you with good advice and a range of options for all budgets. 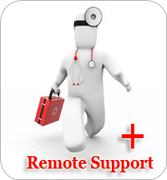 We also offer delivery and installation, support at your premises, repairs in our workshop and comprehensive range of remote support options suitable for both business and domestic customers. Businesses can benefit from our annual support contracts, this will ensure that you always have an IT professional available to your business to deal with those problems that always crop up at the wrong time. Nortech Computers started life in Nore Road Portishead, in 1999 we moved to a High Street location where we developed our computer build and repair business, we then expended to incorporate both domestic and business support services. With an ever increasing demand for our services we moved to larger High Street premises where we added a full retail store to our portfolio. 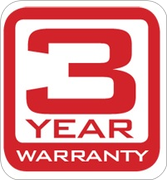 All our PC's are built, tested and configured in our workshop by our team of experts, in fact we are so confident that of the quality of our PC's that we give each one a 3 year warranty at no extra cost. 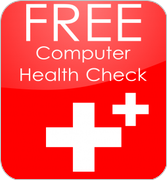 Every PC is created with care and attention by our team of experts. With a full parts and labour warranty you have nothing to worry about. Included free with every PC, Latop or Tablet purchased from Nortech Computers. All our staff are focussed on our clients needs. 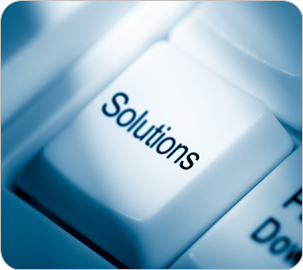 As a result we are trusted to ensure our IT solutions and services are tailored to each client's specific needs. 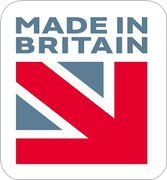 We ensure that our staff are fully trained and kept up to date with the latest developments and hardware. Whatever your problem, whether it's Windows, Mac, Linux or Android we have the expertise to deal with it.